f you're looking for a surface transmitter that can do it all, this is it. Not only does it give you the flexibility of four channels, but it includes an impressive array of programming features. This includes pre-set mixes like 4-wheel steering, two user-defined mixes, on-the-fly mix rate control, ABS and more. 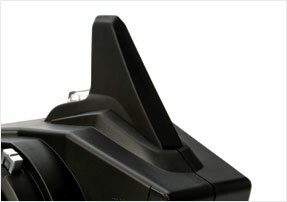 It also includes programming for AVC™ (Active Vehicle Control™) receivers. At the core of the DX4S transmitter is the frequency-agile, DSMR 2.4GHz protocol. 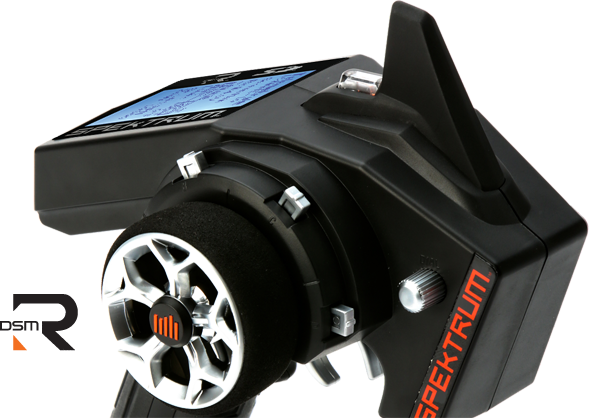 This exclusive Spektrum DSMR technology can be used with any type of RC surface vehicle, including boats. Its range and response, particularly in noisy 2.4GHz environments, are superb. 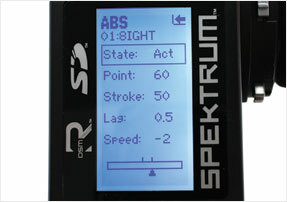 It's also backwards compatible with DSM, DSM2 and marine-specific Spektrum receivers. 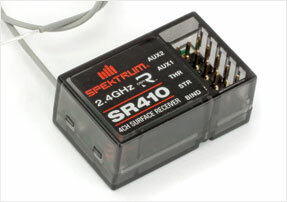 Longtime Spektrum users won't need to replace the receivers they have unless they want the frequency-agility of a DSMR receiver for busy 2.4GHz environments. Monitor battery voltage, motor or engine temperature, motor rpm and more in real time on the backlit LCD screen. You can program alerts for when specific values exceed limits you define. The DX4S is compatible with Spektrum receivers that feature patent-pending AVC (Active Vehicle Control™) technology. 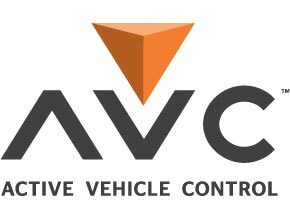 Using sensors and exclusive software, AVC technology calculates a vehicle’s attitude many times per second and makes instantaneous corrections to steering and throttle so it stays precisely on the trajectory you command. Best of all, driving with AVC technology feels completely natural. There is no lag in response or limits on your control. You simply feel like you’re driving a finely tuned vehicle that handles beautifully at every speed. Whether you are a basher, boater, rock crawler or racer, the Spektrum™ DX4S 4-channel sport radio system offers an impressive list of features that make setup and driving a lot more fun. It's great for marine applications too. The frequency-agile, Spektrum DSMR™ technology it's built around delivers outstanding range and response in all types of environments, especially those where a lot of 2.4GHz systems are in use at once. 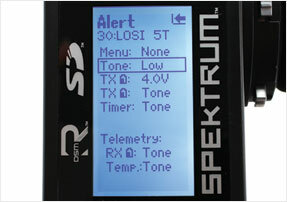 DSMR transmitters are compatible with DSMR, DSM2®, DSM® and marine receivers.